Hi everyone, Michael here. First of all, thank you for all the great comments you left on my post last week. 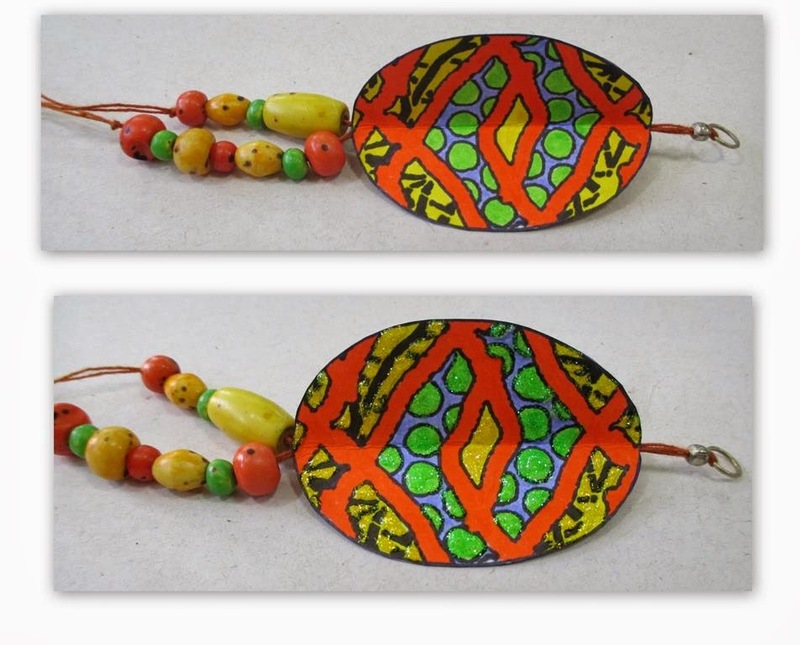 This week I am continuing with the Easter Egg theme but today's project is an Easter Egg Ornament. I have noticed over the past few years that people are putting up Easter trees or making ornaments for a small Easter trees or plants. Every craft store has them for sale but...why not...make your own? 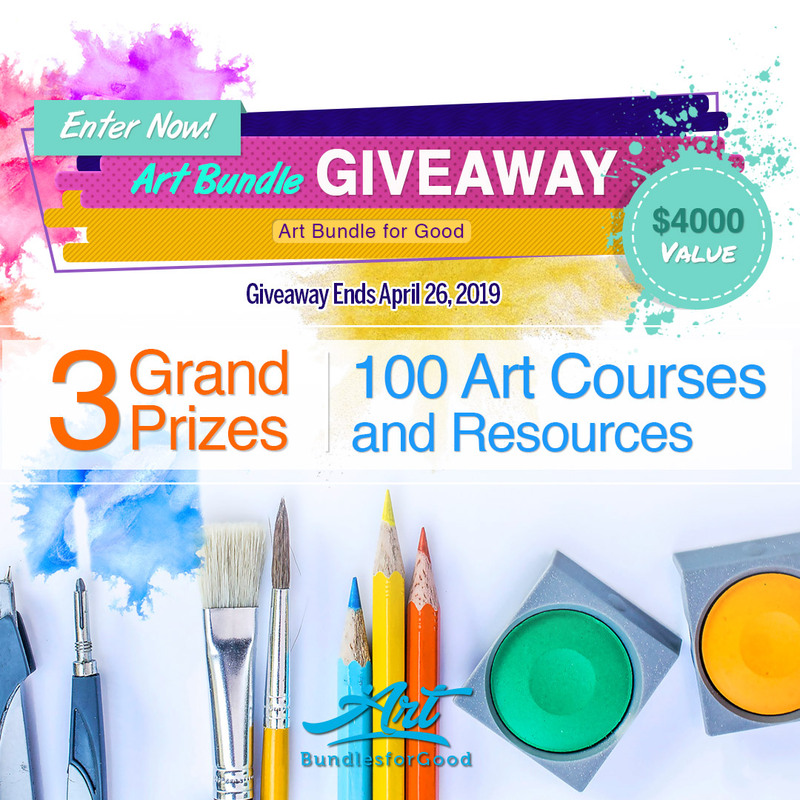 This is also a great project to do with kids. The above photo shows just some of the great StenDoodled eggs you can make with all of the StencilGirl Products stencils. 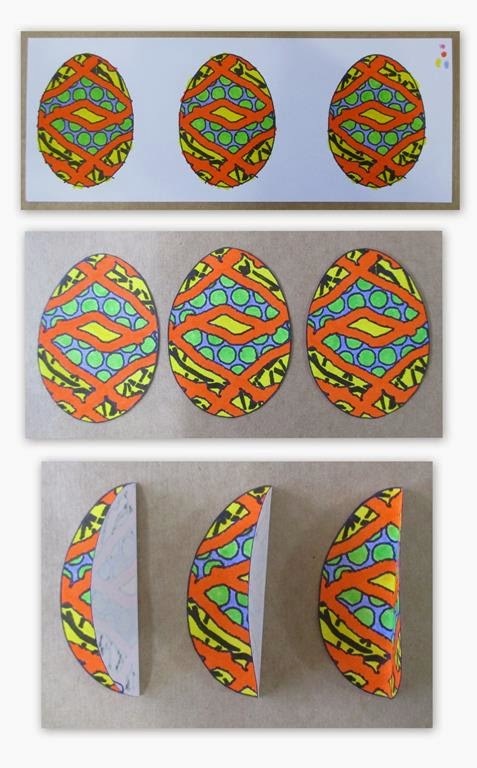 This tutorial is on Egg "D" but, at the end of this post, I have listed the stencils I used for each of the other eggs. 1. On a piece of white cardstock, trace the large egg from the Eggs Speckled stencil, three times. 2. 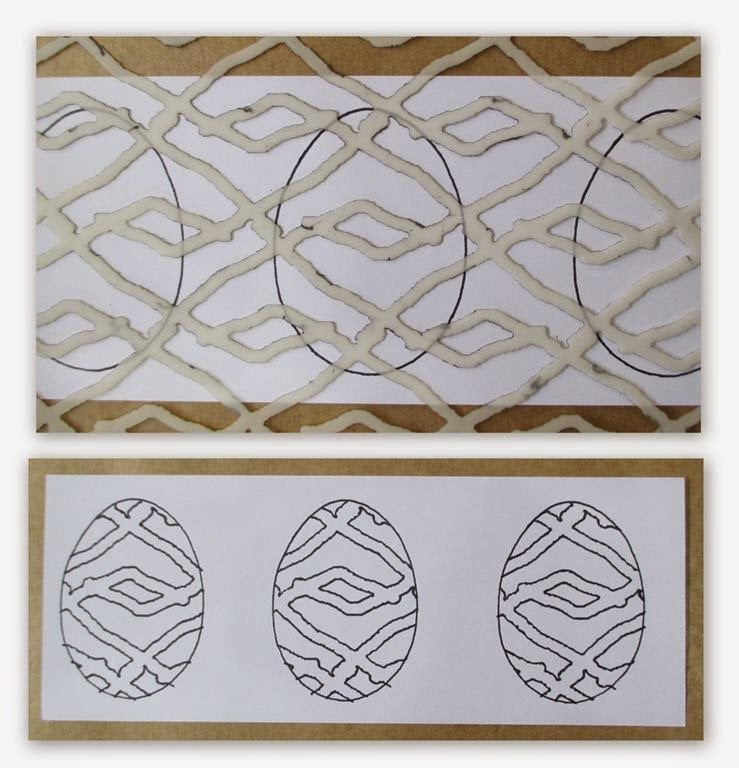 Lay the Diamond Waves stencil on top of the eggs and trace the design within each egg. The 3 eggs are going to be glued together so try to get as close to the same design in each egg. Now, we could just stop here but, being that this needs to be StenDoodled, we are going to keep playing. 3. Lay the Journal Texture No. 2 stencil over the areas in the photo below and trace the small circles. 4. Lay the Fractured Glass 6 stencil over the other small areas, as shown in the photo below, and color in with the black permanent marker. 5. Now color in the eggs. I used Tombow markers but feel free to use any medium you wish. After they are colored in, cut the 3 eggs out and then fold them in half. 6. Using the glue stick, glue two of the sides together. 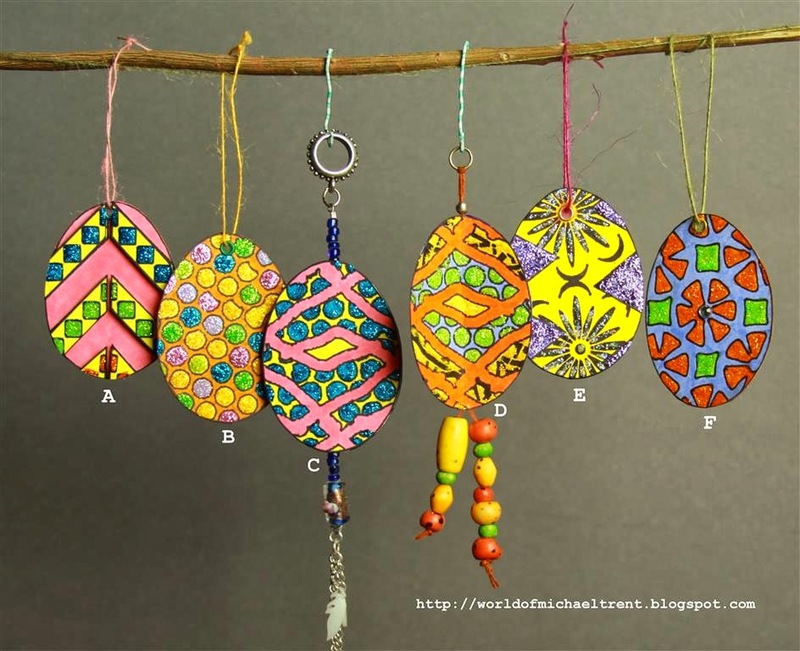 Then apply some dots of glossy accents in the crease of the two eggs, lay the piece of string or jewelry wire down the center of the two sides, and then glue the third egg to other two. 7. String some of the beads and tie a knot on each end. Then apply the Yellow and Firefly Stickles to each of the eggs. I did one side at a time and allowed each side to dry before moving to the next side. When dry, hang on your Easter tree or in a window. Egg D - Please see tutorial above. These are beautiful and I will be making some for our Easter decorations. Our 1-year-old grandson will think they are pretty! Thanks for the directions. Thanks so much!! I hope you guys enjoy making these as much as I did. Very sweet Michael- love the 3d! Tfs! You are very welcome Jackie! This is a fantastic project and the results are gorgeous! A wonderful idea! I love them all but especially the ones with beads! I love these--almost missed the three-sided dimension until I read the tutorial. Going to have to make a few. So great to see your Stendoodles in three-dimensions! Always so colorful and cheerful, Michael! Love these!